From the Royal Red Robin Burger® to the California Chicken Sandwich, guests are sure to find a burger to crave. 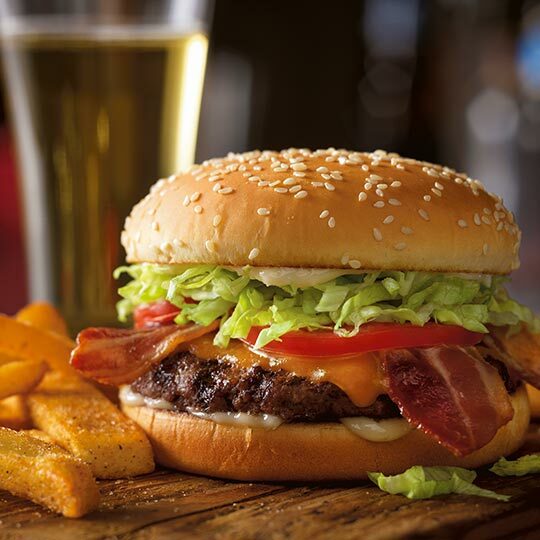 Not in the mood for beef or chicken, but still craving a burger? No problem. 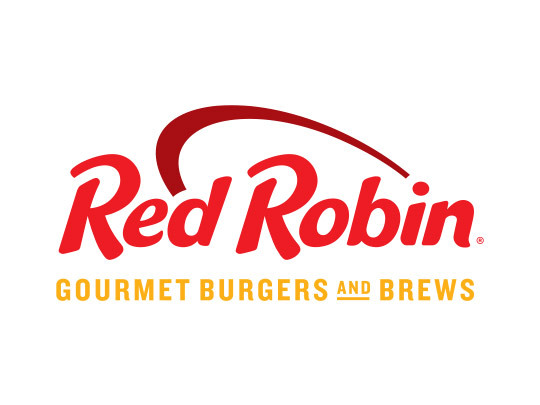 Red Robin also serves turkey burgers, fish sandwiches, Gardenburgers® or vegan Boca® Burgers to satisfy every guest’s palate.